Looking for new windows? Do you want to lower your energy bills? 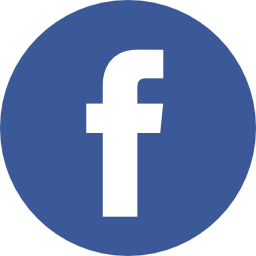 Well, find the best quality PVCu windows around Spalding with DJL UK Ltd. PVCu windows are the most common type of windows for domestic properties; this is because they’re a practical and affordable solution to window installation or replacement. If you want a window that provides you with excellent energy efficiency and keeps with the modern style, PVCu windows are your best option. 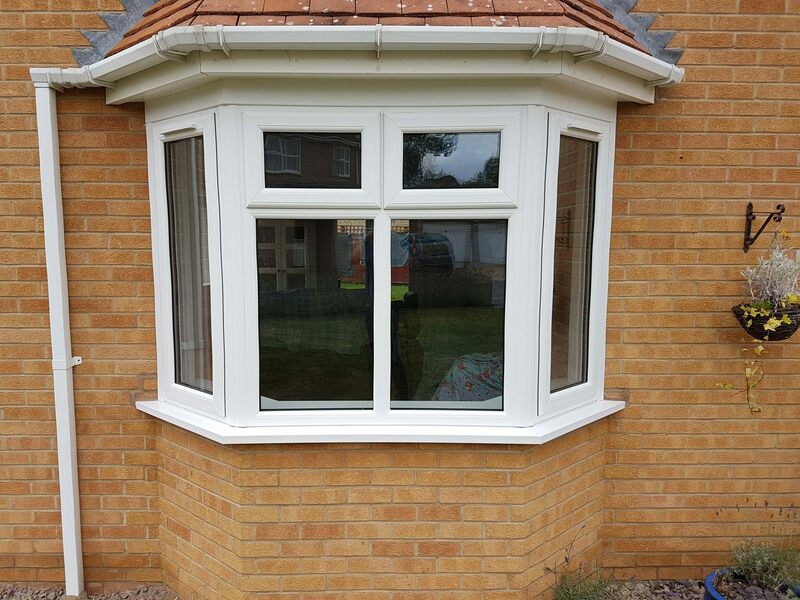 We install PVCu windows for homeowners all over Spalding, offering Flush Sash, Casement and many other window styles. Our PVCu windows are also available in many colours, with duck egg blue windows and even charcoal black windows available for complete installation. We offer competitive prices to our Spalding customers, guaranteeing the same excellent quality you’d expect to pay more for. If you are having multiple windows installed, we offer a 0% finance service* where you can pay off your installation or replacement monthly instead of upfront. Our windows are made to fit, we will take all the measurements and ensure you choose the window that bests suits your preferences and your home. At DJL UK, all of our window installers have had many years experience providing the best quality PVCu windows to Spalding customers, you can expect nothing less than the best service from start to finish. We dedicate ourselves to providing excellent workmanship from first communications, during installation and even after, within our aftersales service. DJL UK offers a range of different PVCu window styles, all waiting for you to help achieve your perfect house. Windows aren’t usually a commonly considered home improvement however they are important for keeping energy bills lower and houses warmer. Also you can give the illusion of more space and allow in more natural sunlight. If you’re looking for new PVCu windows in the Spalding area, contact the specialists here at DJL UK, today.